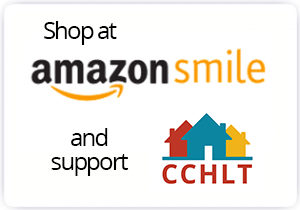 CCHLT develops and preserves affordable homeownership opportunities through our stewardship of resale-restricted, owner-occupied housing. CCHLT also promotes, expands, and preserves homeownership through financial counseling and homeownership education. We focus on: development and oversight of affordable housing; providing budget and pre- & post-purchase homeowner counseling; working with for-profit & non-profit developers; and working with local municipalities on affordable housing issues & implementing their affordable housing policies. In 2015-2016, we are developing our two remaining lots within the Thompson Place development on Woodycrest Street in State College, PA. Currently, we are seeking two income-qualified homebuyers. If you or someone you know is interested in owning a home, please contact CCHLT for more information.